Safely guiding you every step of the way. No experience needed! Witness Nature’s Apex Predators from the Cage! No experience needed! Stay dry and watch the sharks from the comfort of the boat! Bring your Shark Dive experience home with professional photos and videos! Providing the apex of shark and marine filming support based decades of experience. Dive with the leading shark diving charter in Florida!  Providing a world-class shark dive from start to finish with the worlds premier shark species! Enjoy the thrill and excitement of seeing sharks up close and learning about them from the deck of the boat with Florida Shark Diving! Florida is a year round world class shark diving destination with high shark diversity and premier shark species! Join us to meet these sharks in person! Florida has the best shark diving in the United States and is one of top shark diving destinations in the world. This is because Florida offers world-class shark diving 7 days a week year-round with sharks seen on every trip. 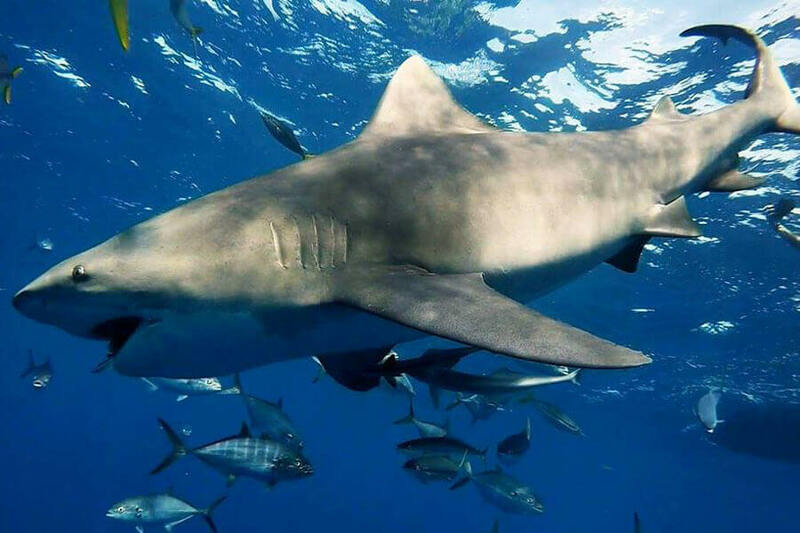 Not only does this location have large numbers of sharks but it is home to high profile species such as Tiger, Great Hammerhead, Bull, Dusky, Silky, Reef, Sandbar, and Lemon Sharks. Florida Shark Diving has perfected the game of getting you up close and personal with sharks in their natural surroundings. 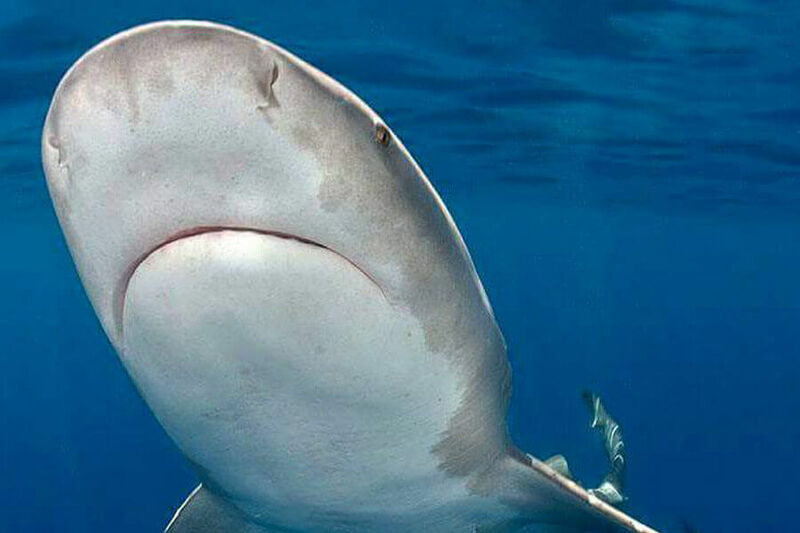 Palm Beach is home to some of the largest numbers of sharks in the world. Whether you’re an experienced shark diver or a novice looking to see a shark for the first time, we have the experience and equipment you need to have a successful day of adventure on the water. We offer two different types of trips that cater to our guests’ needs. 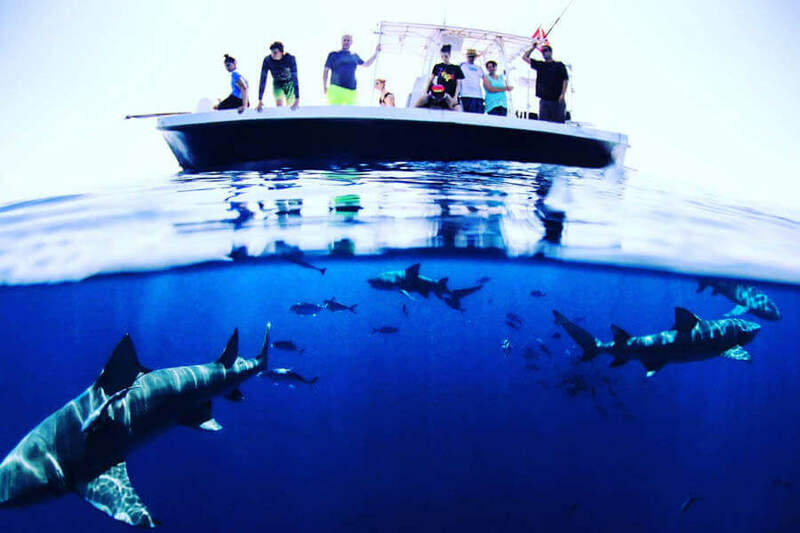 Our most popular trip is our Shark Diving Trip where we offer both cage diving and freediving with sharks. No experience is needed, all gear is provided, and sharks are seen every trip. On these trips, we cater to both professionals and novices alike so no matter what your skill or experience level is we can make the trip work for you. The second trip we offer is the Shark Viewing Trips where guests that just want to watch the sharks up close from the boat and not go in the water have a front row seat to one of the best shows on earth. Both trips take place at the same location and only 30 minutes from our marina location making it a great trip for all groups, divers and families alike. At Florida Shark Diving we are used to many different groups from professional film crews, spring breakers, and family groups. Please take a look around the site for more detailed information and don’t hesitate to contact us for more information. If you’re on the West Coast, be sure to check out our California Shark Diving site for more information!